Schwing takes the lead green concrete pumps 04/07/09, and continues in 2010. 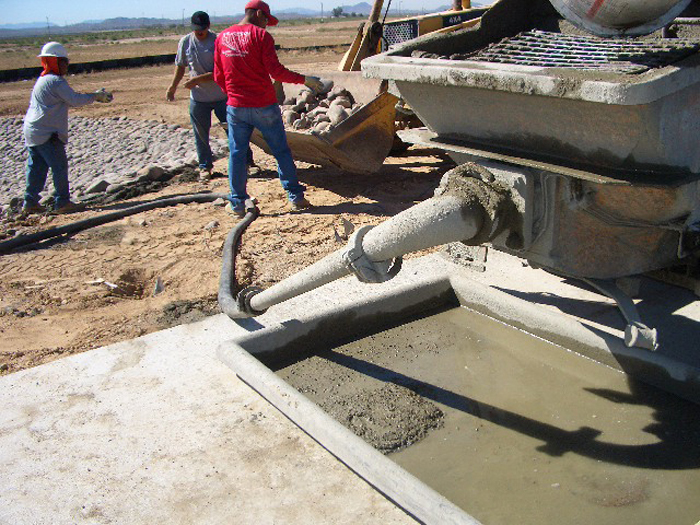 Action Concrete Pumping Arizona is your source for green concrete line pump equipment and process in the state of Arizona. We use Schwing Green Concrete Pumps and Practices.